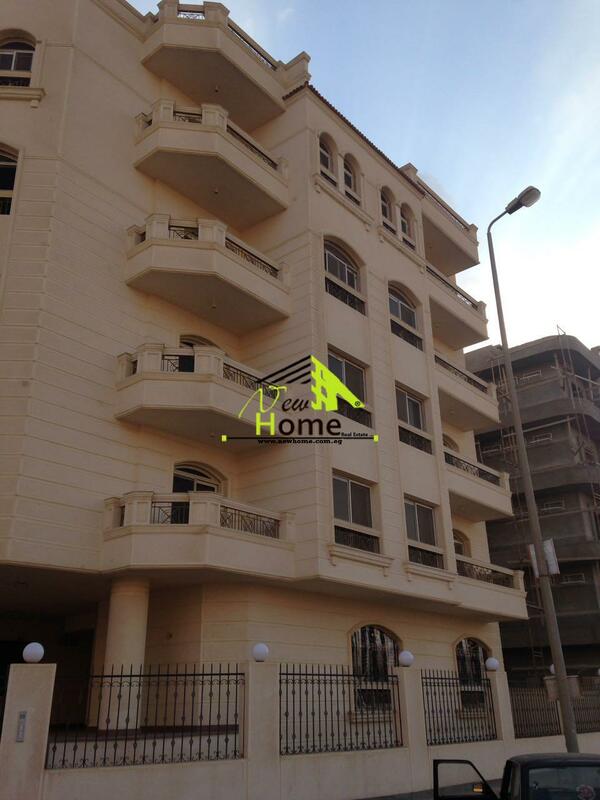 Basment for rent , banafsj, New cairo ..
banafsj 7 - First assembly - New Cairo. banafsj Buildings - First assembly - New Cairo. 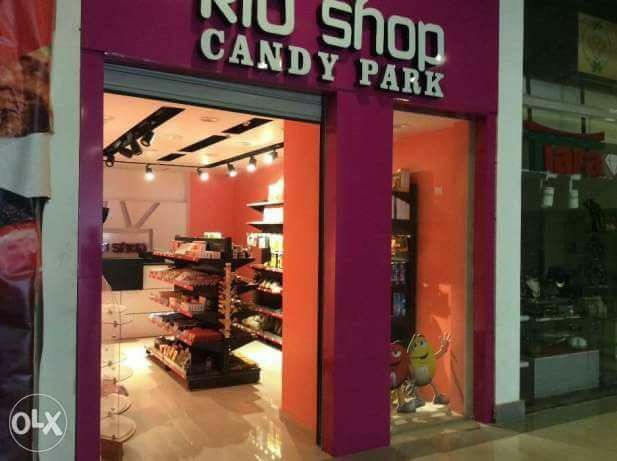 Mall for rent in 5th Settlement New C ..
Shop for rent in New Cairo 1st Settle ..
Shop for rent in New Cairo 1st Settlement Mirages Mall. Factory for rent in the industrial ar ..
store for rent in the fifth settlemen ..
القاهره الجديده, التجمع الخامس, كمبوند ريتاج, . Store for rent in the fifth settleme ..
القاهره الجديده, التجمع الخامس, الحى الرابع, . Store for rent in Nerjs block in the ..
مخزن للايجار, القاهرة الجديدة ,التجمع الخامس. Real Estate Egypt, Store for rent, Co .. Compound Hay Land , New Cairo , 5th Settlement.